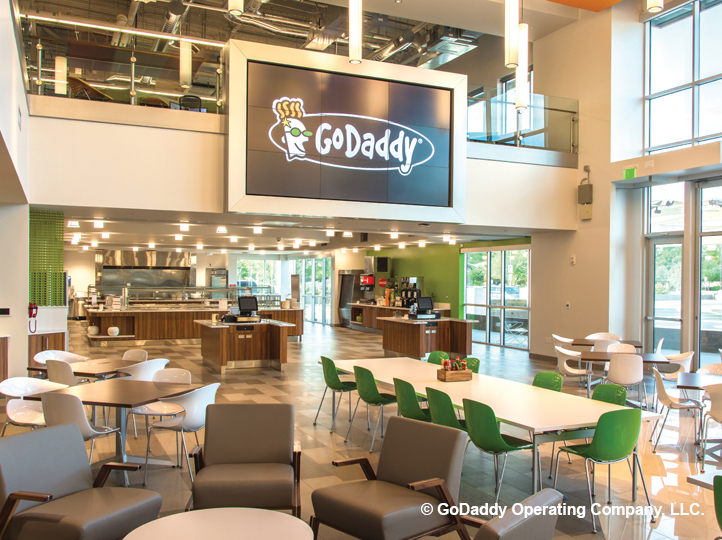 As one of the biggest technology companies in the world, GoDaddy requires ample space to serve its more than 12 million clients. But the company also wants to stand out as a great place to work for the highly skilled tech workers it employs. So when GoDaddy set about building a new 150,000 square foot facility in Tempe, Ariz., it had a fluid design process that allowed it to incorporate trendy new design and security elements as it went along. 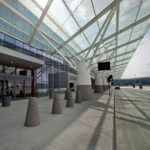 This approach, however, presented a series of logistical hurdles that were difficult to address. 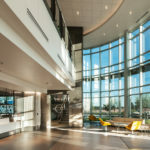 As the provider of all openings on the project, American Direct identified the best product for the new facility — but was also instrumental in helping the contractor adapt to changes midstream. For example, the client requested the incorporation of access control, including electronic strikes, midway through the project.